Small communities often struggle to find a core service at the center of their communities. Changes in needs have meant that traditional sources of gathering like cinemas no longer exist to tie groups together. Retail in smaller communities, when placed strategically and with a diverse audience in mind can provide some degree of access to a shared public realm. 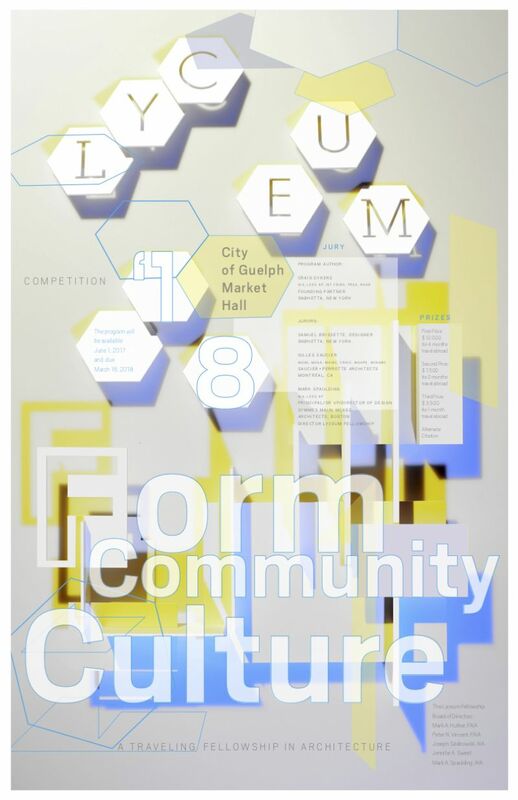 The competition looks to explore how the design of a food market, as a community hub can serve to strengthen social connections, improve eco­nomics, and make a meaningful impact to the quality of a city center. Food markets have a long history of being a place where families, friends, and visitors can come together to enjoy food and music and have a shared experience. It’s a place of food in as much as it is place of interaction. The city of Guelph, Ontario has a history of being oriented around food. The first plans of the city were drawn with prominent consideration given to the location of the market hall which was intended to help attract farmers to the surrounding area. Over time the market hall has moved locations but has remained within the same block of its original home. Today the market resides in what used to be the horse stables for the Provincial Winter Fair, where it has remained since the 1920’s. While the market hall is active and relatively successful it is limited in size and scope by its current location. 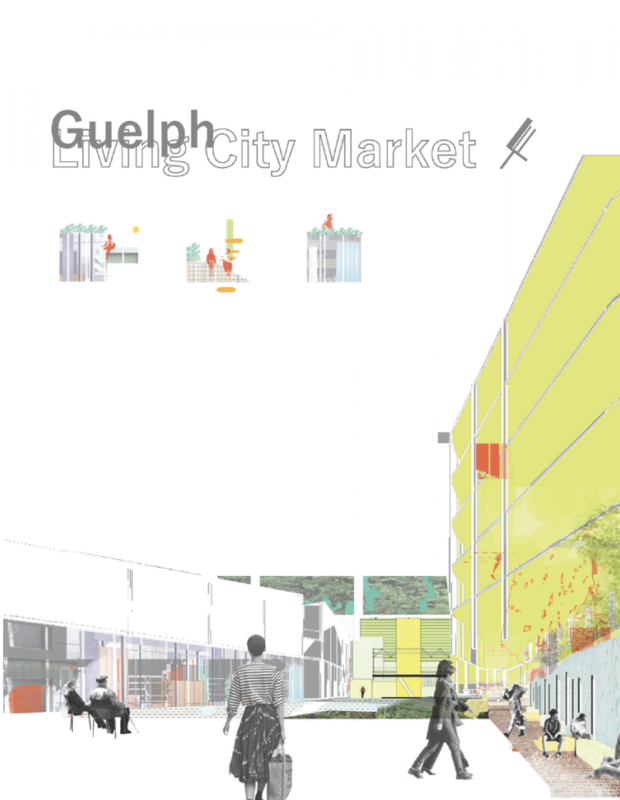 A new market hall with improved pedestrian access and an expanded program will help to densify and activate downtown Guelph. The site for the new market hall will be in the same location as the current Guelph farmer’s market, but expanded to include the entire block currently shared with the Armory building. Today the Armory is home to the 11th Field Regiment of the Canadian Artillery, and also has a large assembly hall which is commonly used for local festivals and events. The assembly hall could be used as a shared amenity for both buildings or remain separate. Therefore, the buildings should either operate separately or with some shared connection. Since the 1970’s immigration in Guelph has been on the rise, and now makes up about 20% of the pop­ulation.1 The immigrant population are often highly educated and offer a diverse set of expertise that is seen as a potential benefit for the city. 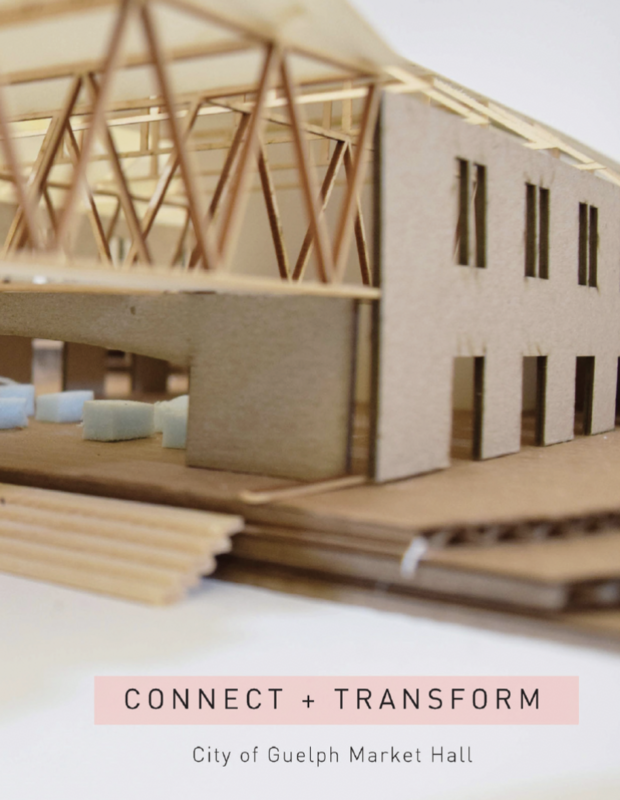 A revamped and expanded market hall can spur an increase in local economies, and can serve as an educational resource and a new community center. Downtown Guelph is going through many changes and has a long term urban renewal plan designed to help densify the downtown area, to make improve­ments to the existing streetscape, and to help make downtown more pedestrian. Two immediate im­provements are currently underway on either side of the competition site. To the east the Guelph Police Station is being renovated and expanded, and to the west a new parkade is underway on Wilson street. The current downtown Guelph redevelopment plan indicates that the competition site is a potential location for a new public park space and the head of a small greenway that expands to the east of the site. All designs for the market hall should have a public park component and take these plans into consideration. Additionally proposals should strengthen pedestrian connections to the Basilica of Our Lady Immaculate, to the riverfront, and to the downtown center either by bridging over, or tunneling under the adjacent train tracks. 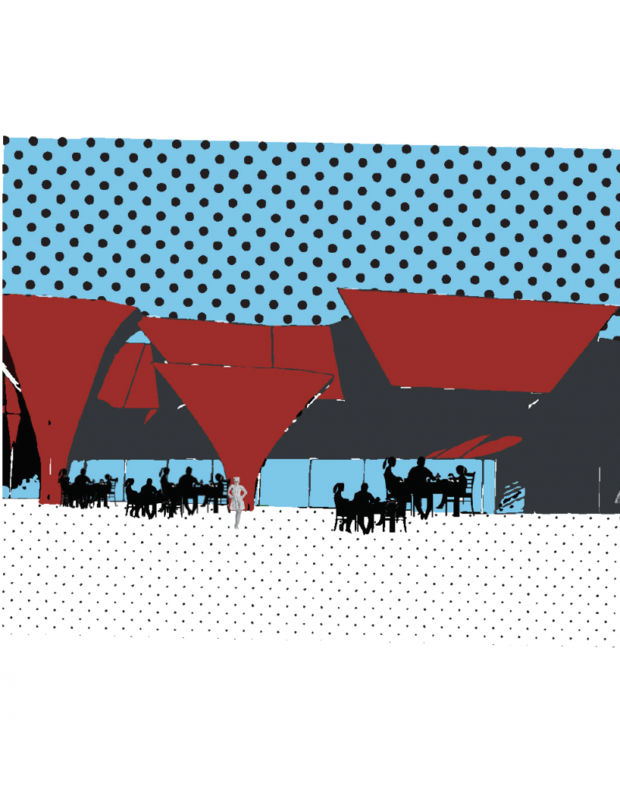 The new market hall should be open year round and provide indoor and outdoor space. It should expand to include a larger network of food providers, space for cooking courses, educational courses on healthy eating and agricultural practices, as well as provide immigrant outreach programs. In addition to food stalls, classrooms, meeting rooms, and offices, a flexible lecture/performance space will be an important part of how the market engages with various communities. 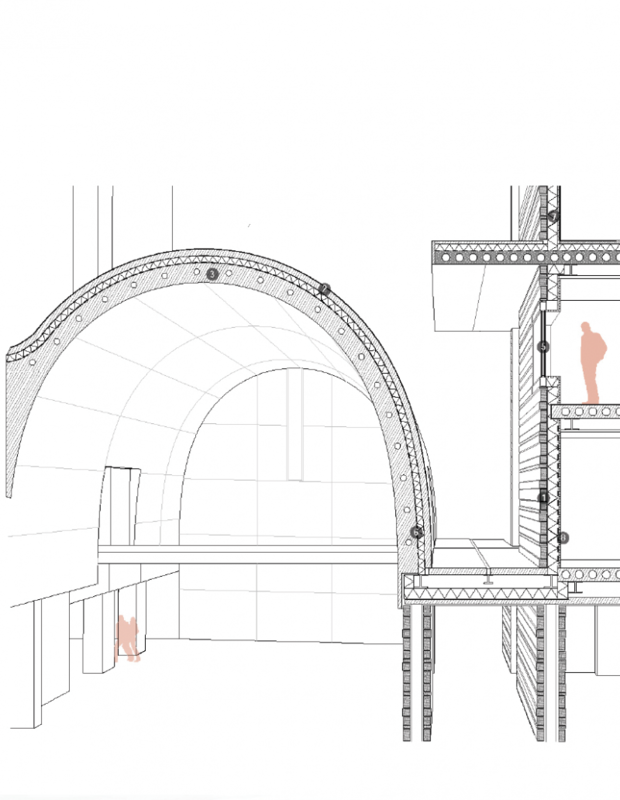 As mentioned the perfor­mance space can be part of the new proposal, or shared with the Armory. Another important feature to the market hall will be a mixed income residen­tial component, which would help to densify the downtown area and to activate the market. Half of the housing units should be a city resource to help incoming immigrants to start a new home, the other half should be for mixed incomes. 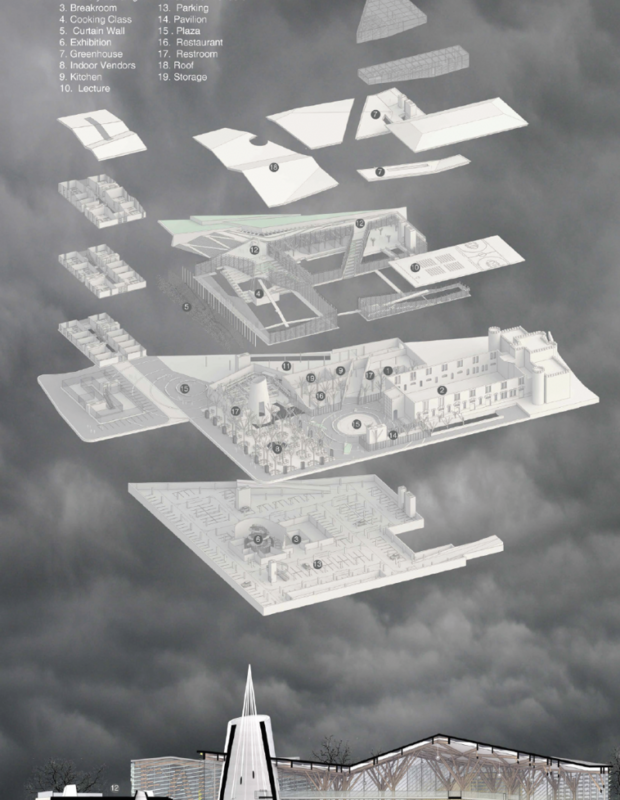 In what ways can the housing be integrated into the market? 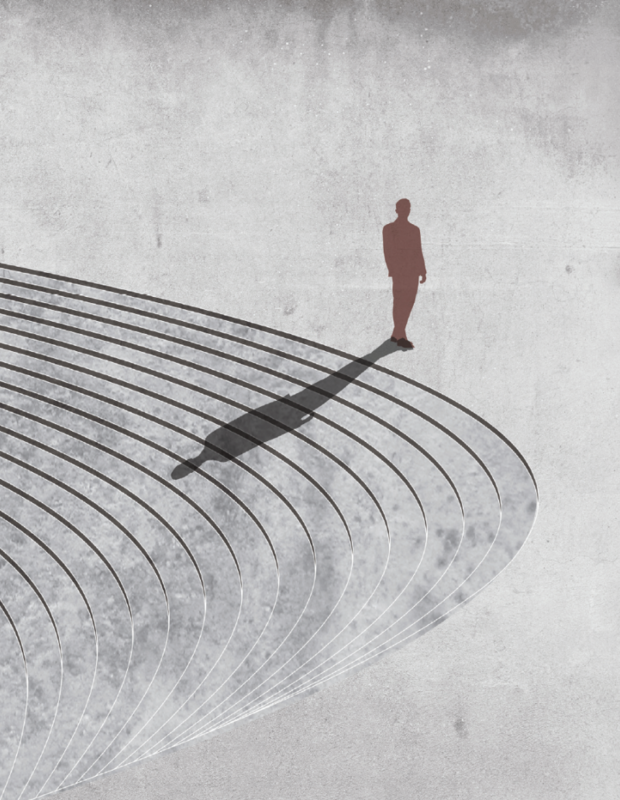 What is the division between public and private? In what ways can this help connect the city, and bring different groups of people together?